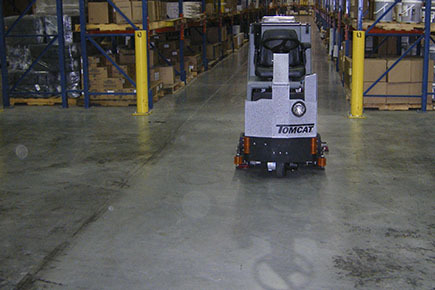 Polish your dirty Epoxy floors with one of our Rider Scrubber Dryers and bring back the shine and color of a brand new floor. 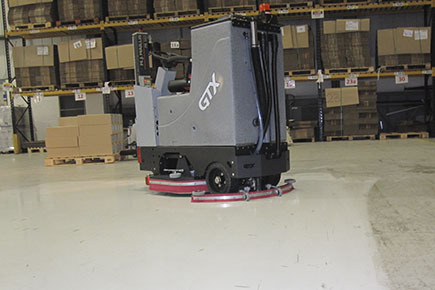 Clean your warehouse floors of all tire marks in one easy go with our Rider Floor Scrubber, the GTX. This machines large tank and easy steering makes for a very productive and easy to use machine for anyone. 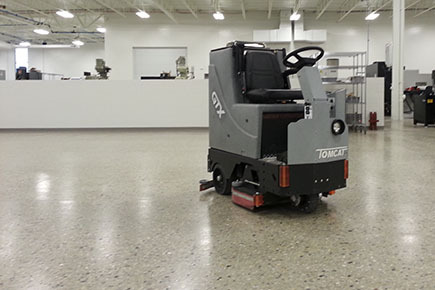 These tough, compact Floor Scrubber Dryers offer the productivity of riders with better maneuverability than Walk Behinds. Polish your natural stone floors with special application pads on your GTX Rider Scrubber and revitalize your floor's shine. Create mirror reflections in Marble, Terrazzo, and Concrete with the use of our GTX Rider Scrubber and our SNAP! Polishing Systems. 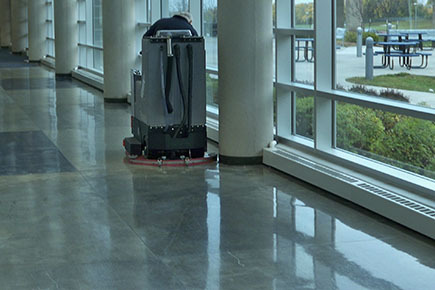 GTX Rider Scrubbers Dryers are great at getting through average doorways into bathrooms or through school hallways unlike larger floor ride-on scrubber dryers. 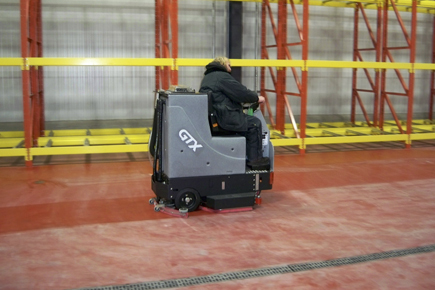 This GTX Floor Scrubber Dryer is getting right up to the wall with no problem. 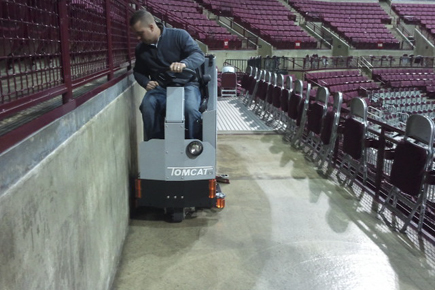 With a high seat and easy visability, operators can easily see where they are going.